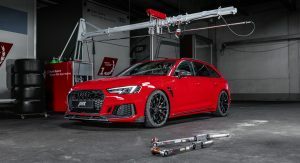 ABT Sportsline has tuned yet another Audi RS4 Avant, giving it a power boost and other mechanical and visual upgrades. 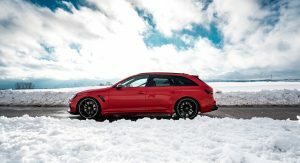 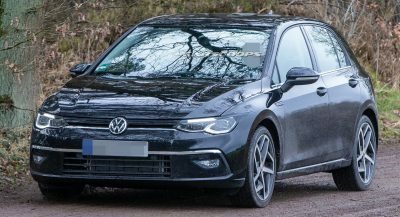 The German super estate’s 2.9-liter twin-turbo V6 has been tuned to deliver 510 PS (503 HP / 375 kW) and 680 Nm (502 lb-ft) of torque, up from 450 PS (444 hp / 331 kW) and 600 Nm (443 lb-ft) in stock form. 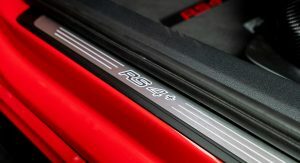 Additionally, those willing to pay a bit more can have up to 530 PS (523 hp / 390 kW) available on tap. 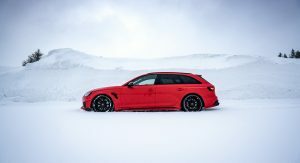 The German tuner didn’t say how quick the RS4 Avant is with the extra muscle, but the stock one requires only 4.1 seconds to accelerate to 100 km/h (62 mph), so expect a sub-4-second time. 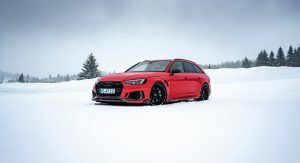 Also Watch: New Audi RS4 Driven – Is It The Best Sports Wagon On Sale Today? 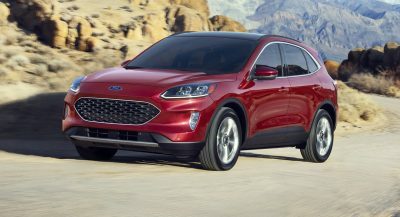 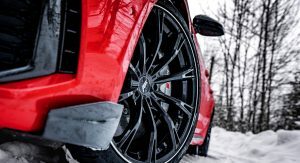 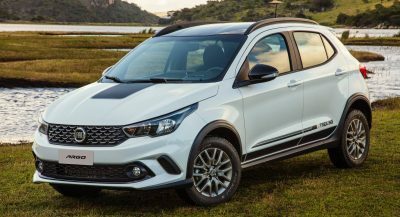 Improving the car’s handling, as well as the stance, are the height-adjustable sport springs and stabilizers. 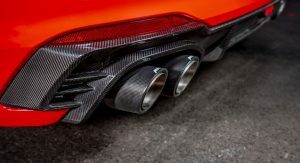 They’re joined by carbon-look quad exhaust tips and a discreet carbon aerodynamic package. 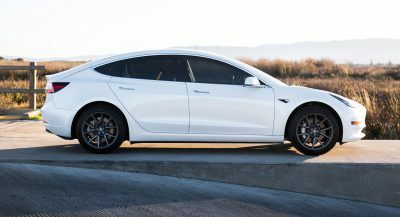 Completing the look on the outside are the glossy black 20-inch wheels and special emblems and logos. 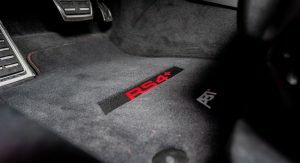 Integrated entrance lights that project the ‘RS4+’ logo to the tarmac, and an ABT ignition button and gearstick cover adorn the cabin. 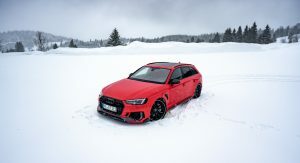 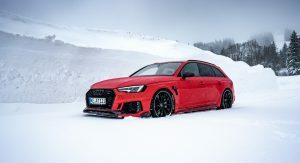 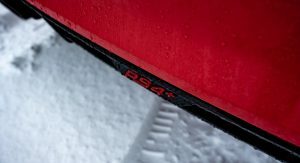 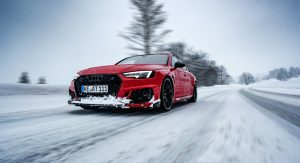 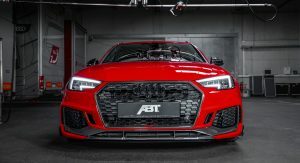 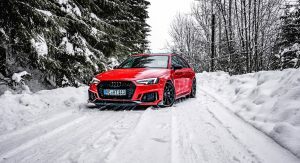 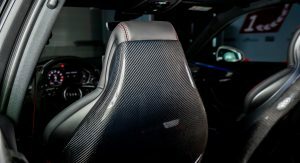 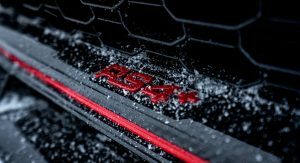 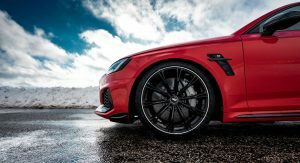 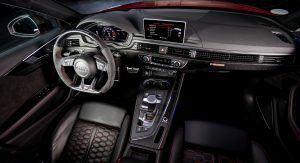 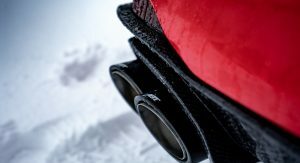 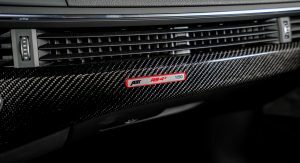 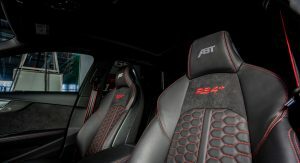 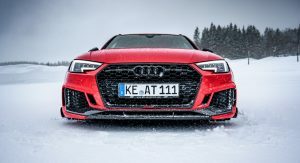 The ABT RS4+ will be offered in a limited run of 50 units, and interested parties will get to see it live at the Geneva Motor Show, at the beginning of March. 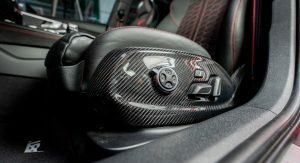 Unlike this Misano Red example, that one on ABT’s stand will be finished in Viper Green. 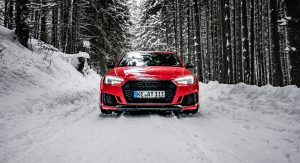 More snow plowing than snow conquering with that front lip an inch off the road.